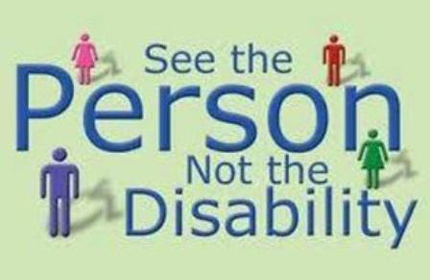 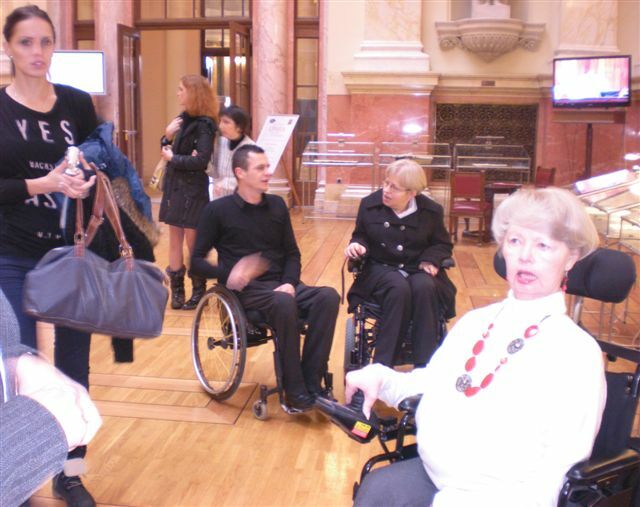 Committee for work, social policy, social inklusion and poverty reduction held special session with the Committee for planning, traffic, infrastructure and telecommunication to mark 3rd December, International Day of persons with disability. 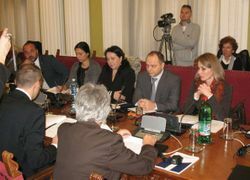 There were representatives from DPOs from Belgrade , Novi Pazar and Prijepolje, Ombudsman, Office for equality protection and EU Delegation in Serbia . 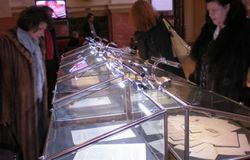 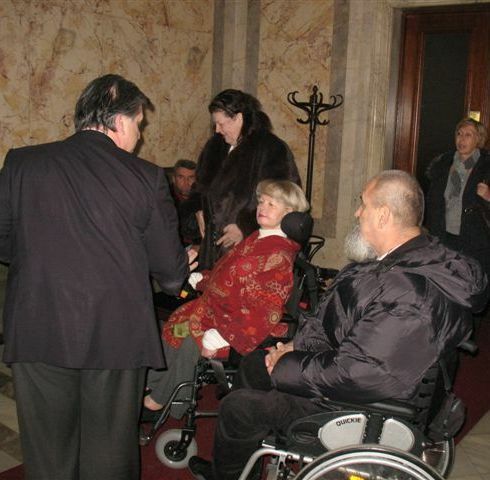 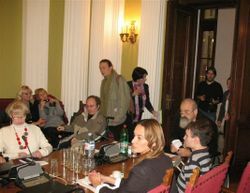 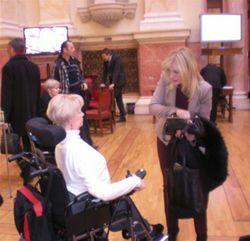 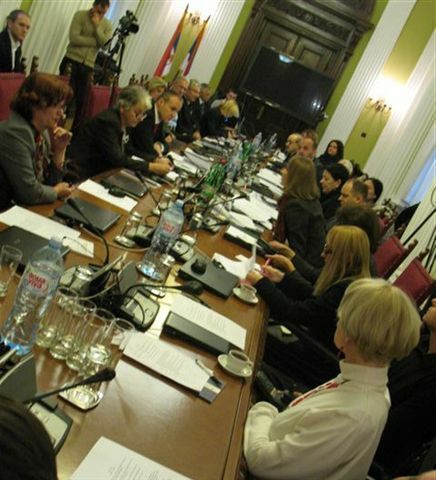 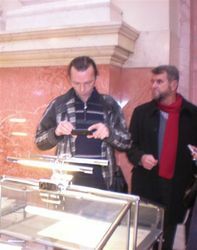 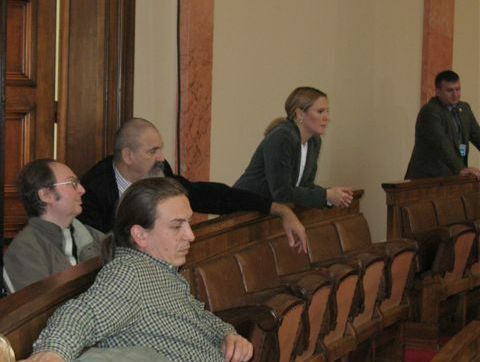 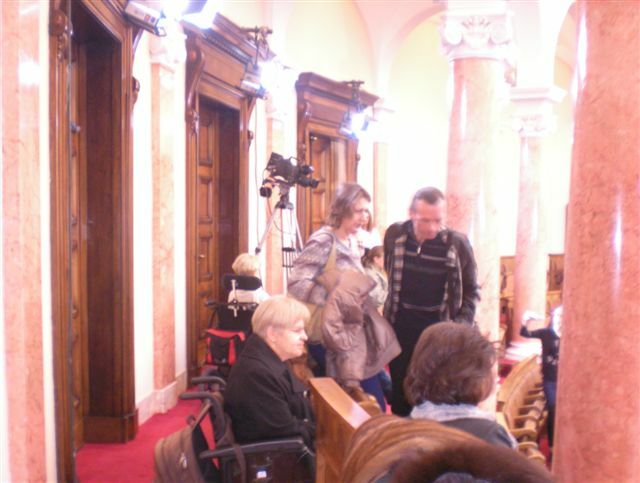 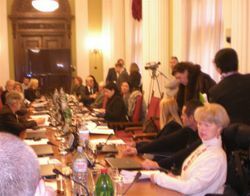 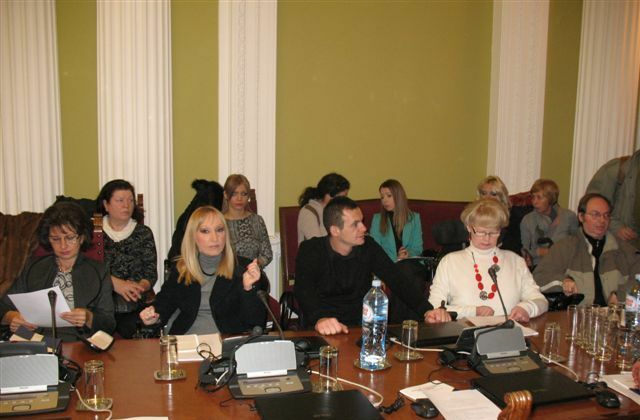 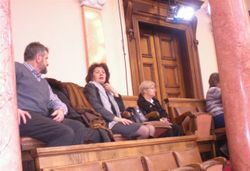 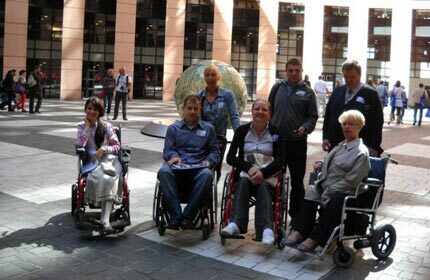 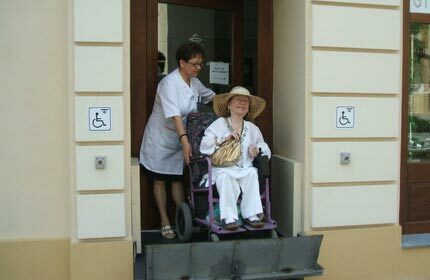 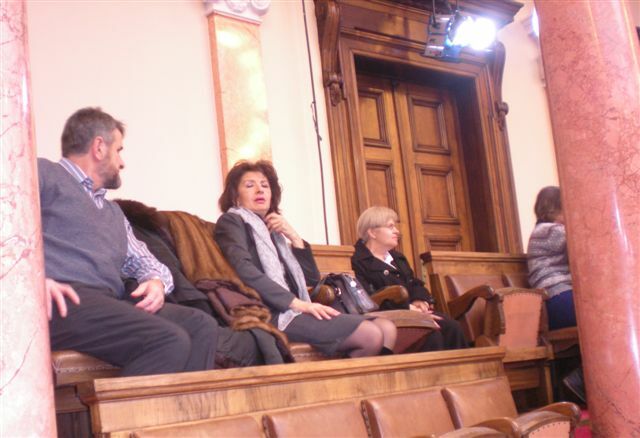 Visit to Serbian National Assembly and this special session were initiated within the project "Combining the strengths: Jointly for political and economic empowerment of persons with disabilities" funded by EU Delegation in Serbia and implemented by CIL Serbia and NODPOs.